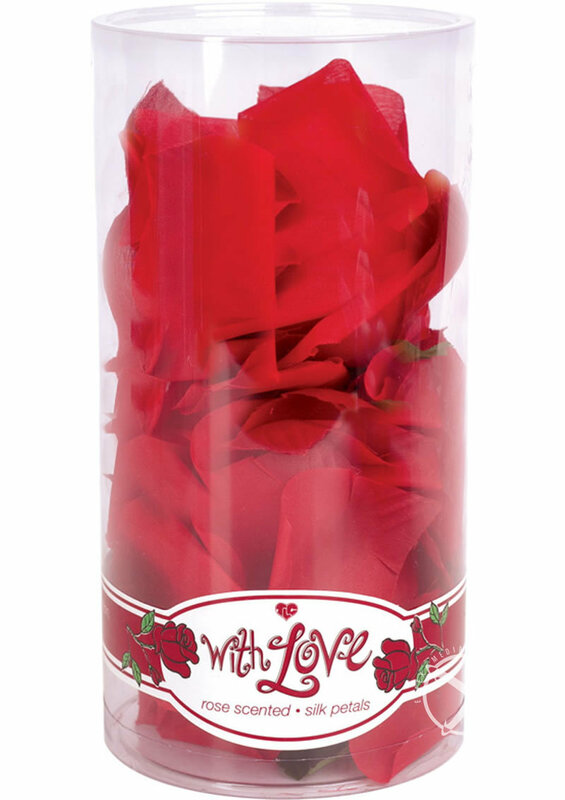 Create a romantic mood with these roses. 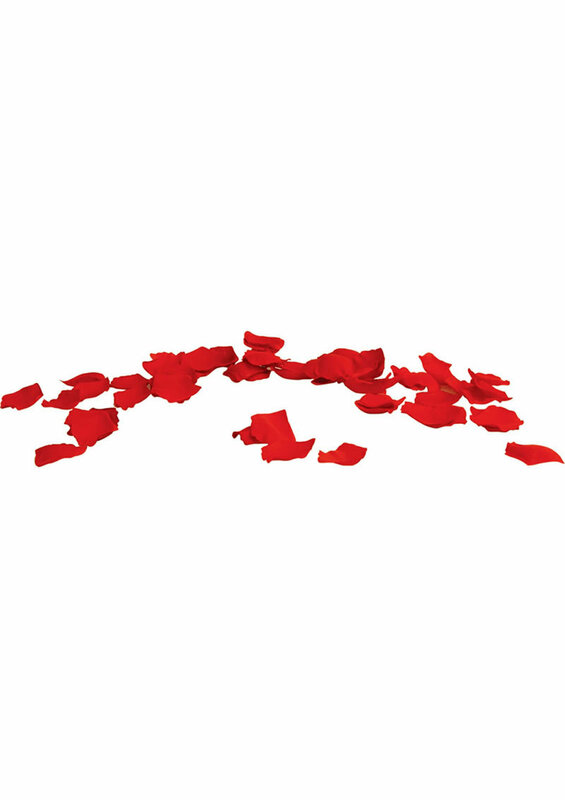 Silky soft red petals are great for foreplay. Arousing rose scent will ignite the passion.